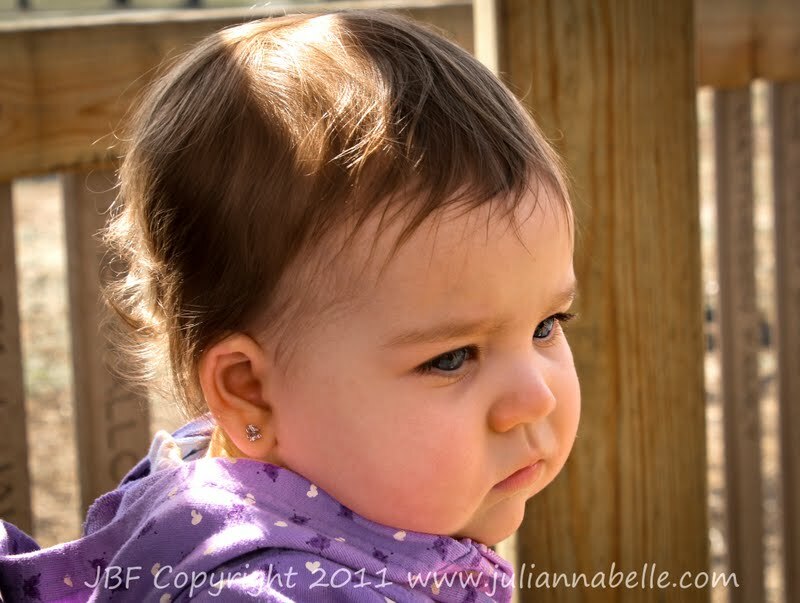 I couldn't help but enter the Baby Love Photo Challenge contest hosted on Love, Luci's Blog. From Love, Luci's Blog: To celebrate her twins' first birthday, she wanted to hold her first photography challenge...the topic is ALL THINGS BABIES! She wants to see all your cute babies and your great captures. The only rule is that it be a photo that you took. It's something fun to do! Why not !? This is a great contest for you- your pictures are beautiful. Good luck Skye! Thanks everyone - we didn't win but we sure had some fierce competition!! I might be hosting my own pretty soon - stay tuned!